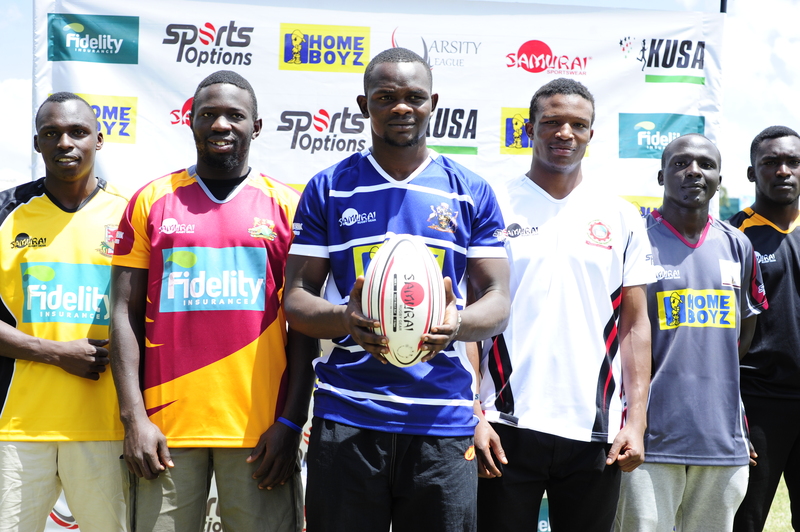 The Inaugural Varsity League 2018 will comprise of eight (8) institutions divided into two (2) pools of four (4) teams. Pool teams will play each other in a round-robin format. 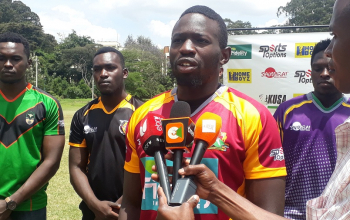 University of Nairobi, Kenyatta University, Egerton, TUK, TUM, Catholic University, University of Eldoret and JKUAT are the participating sides. It's open to any player twenty-five (25) years and younger at the end of the completion can play in the Tournament and must be a registered student of the University. Thus a player can turn 25 any time during the year of the Tournament. All 23 players on match day must be bona fide registered students at the university for which they are playing. 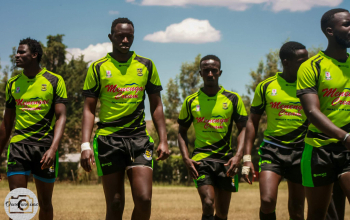 A player must have played in at least one game (part of the 23 man squad) for the university in the Varsity League during the pool stage in the year of the Tournament to be eligible to play in a semi-final or a final. For the inaugural Varsity League 2018, the winner of Pool A will play the runner up of Pool B and Vice Versa in the semi-final but for subsequent Varsity Leagues, the top and fourth placed team and the second and third placed team respectively will play each other in the semi-final. All disciplinary matters on the field will be reverted to the Disputes Committee and its procedures. If a player gets a second yellow card for the particular season’s Varsity’s League, that player will be deemed suspended until a proper hearing from the OC is held for the player. Loss = One (1) for a loss within 7 points or less of the winning team. Loss = Nil (0) for a loss of more than 7 points. 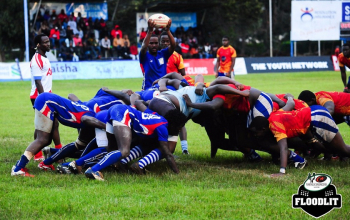 Bonus point = One (1) point for scoring three (3) more tries than the opponent. The maximum points in a match are thus five (5) points. In the event of a default or where the opponents for whatever reason cannot fulfil the fixture the non-offending team will receive maximum points (5) with a score of 28-0.